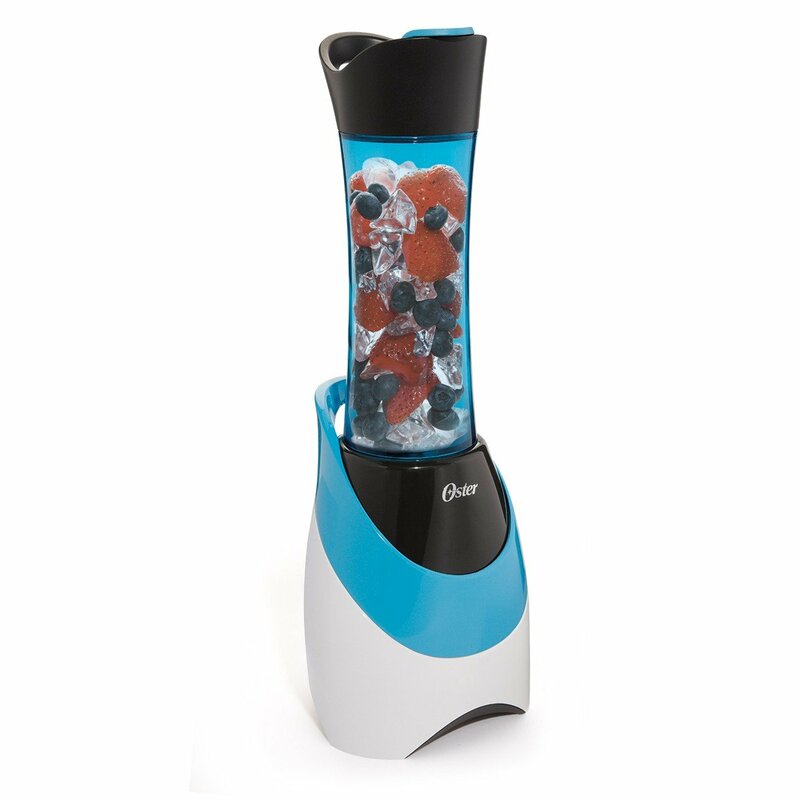 Oster My Blend 250-Watt Blender with Travel Sport Bottle – Just $17.99! Have a personal blender? Or thought about getting one? Check this one from Oster out! You can blend your favorite smoothie or shake right in the sport bottle! How about this deal? Grab this now and save big! Get on over to Amazon and get the Oster My Blend 250-Watt Blender with Travel Sport Bottle! Priced at just $17.99!